Planning to buy a new gaming laptop with NVIDIA graphics card, but can’t spend all the money you’ve got on the same? If yes, then you should definitely check out our list of best Gaming Laptops Under $1000. 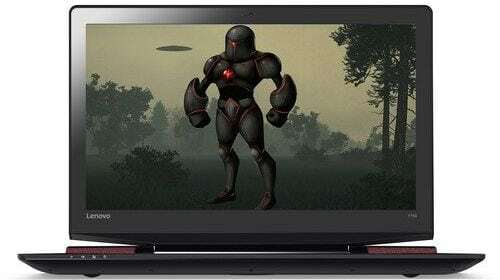 Budget gaming laptops have recently witnessed a hike in the numbers of both manufacturers and consumers. This has further attracted premium manufacturers like Alienware and MSI to come up with budget gaming laptops featuring top specs. With a starting price that is a little under $900 (at the time of writing this entry), the Lenovo Y700 15.6″ gaming laptop is probably one of the best gaming laptops that you can get for under $1000. Boasting the powerful 6th-gen Intel Core i7-6700HQ 2.6 GHz processor, along with 8GB RAM and 1TB HDD storage, this Lenovo laptop can simply compete with most high-end gaming laptops in the current market. Besides, it features NVIDIA GeForce GTX 960M 4GB VRAM gaming graphics card and 15.6-inch Matte IPS FHD display. On the performance front, the laptop can handle heavy gaming and multi-tasking with the greatest of ease. 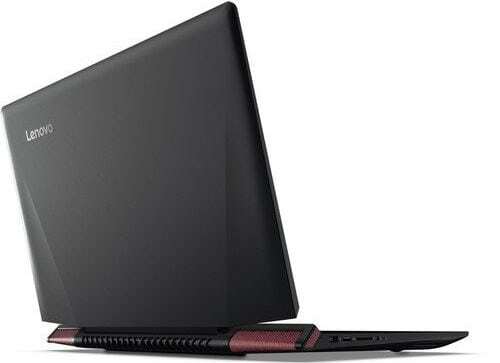 What’s next on our under $1000 gaming laptops list is Acer Aspire VX 15 gaming laptop. 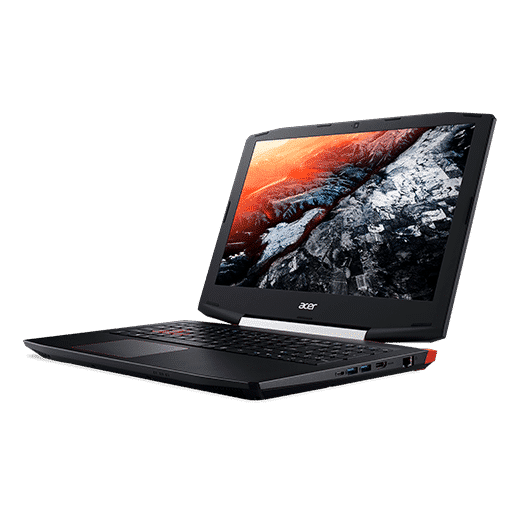 This one features top-notch specifications that can beat the ASUS ROG GL752VW-DH71 in terms of performance but is priced a lot higher but still falls under $1000. However, the price is reasonable as it features the latest and powerful 7th Generation Intel Core i7-7700HQ Processor 3.8GHz. 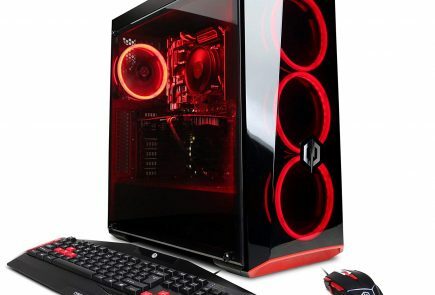 Other than that, it has 16 gigs of RAM and NVIDIA GeForce GTX 1050 Ti graphics card with 4 GB of dedicated GDDR5 VRAM inside to ensure your multi-tasking and gaming goes smoothly. The Aspire VX 15 comes with 15.6-inch FHD IPS display and 256GB SSD storage. 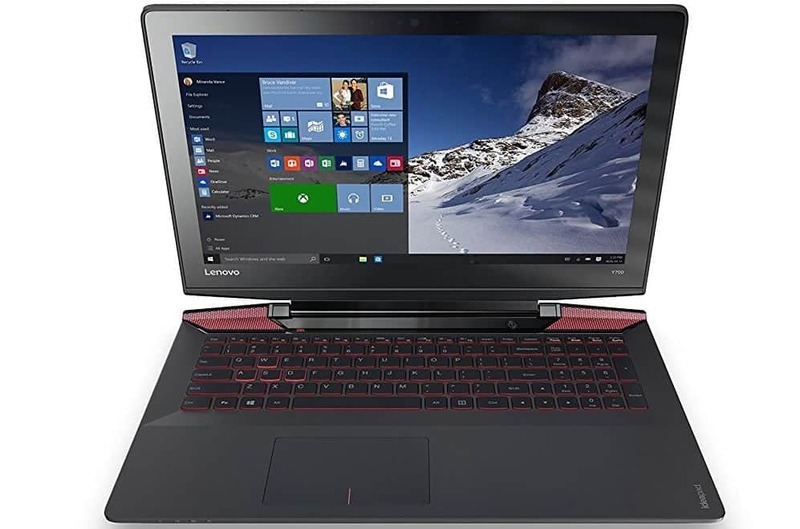 For good reasons, the Lenovo IdeaPad Y700 has become a favorite for serious gamers looking for the perfect 1000 Dollar gaming laptop for this price range. You’re getting very impressive specs at a much pocket-friendlier price tag. This pick might actually surprise you, as MSI laptops are usually too expensive and boast price tags of over $3000. Well, the MSI GL62M that we are talking here isn’t as expensive as you might have thought. It is priced at under $1000 on all major US online stores but comes with a plethora of high-end specifications. 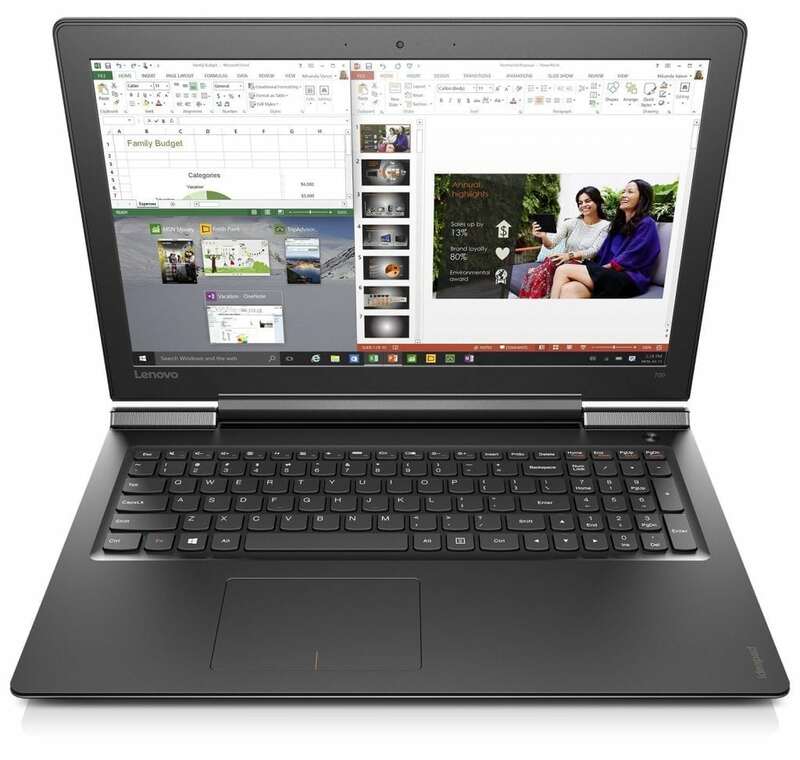 The GL62M 7REX sports a 15.6-inch FHD display, Intel i7-7700HQ Quad-Core Processor (2.8 GHz), 8GB RAM, and 1TB HDD. Graphics card is NVIDIA Geforce GTX 1050Ti 4G GDDR5, meaning you can play almost every latest game on the laptop smoothly. Priced under $1000, the Lenovo Ideapad 700 gaming laptop has got everything that you expect to be present on a midrange gaming laptop under 1000 Dollars. It features 2.6 GHz Intel Core i7-6700HQ Quad-Core processor, along with 16GB RAM and 1TB 5400 RPM+256GB PCIe SSD storage. Besides, the laptop comes with 15.6-inch Full HD display and 4 GB NVIDIA GeForce GTX 950M graphics card. Unlike other laptops in the list, this one offers better portability, without compromising your gaming experience. And finally, we have the Alienware AW13R2-10011SLV gaming laptop on the list of Top 5 gaming laptops under $1000. This isn’t a brand new laptop but looks and plays like a new one. 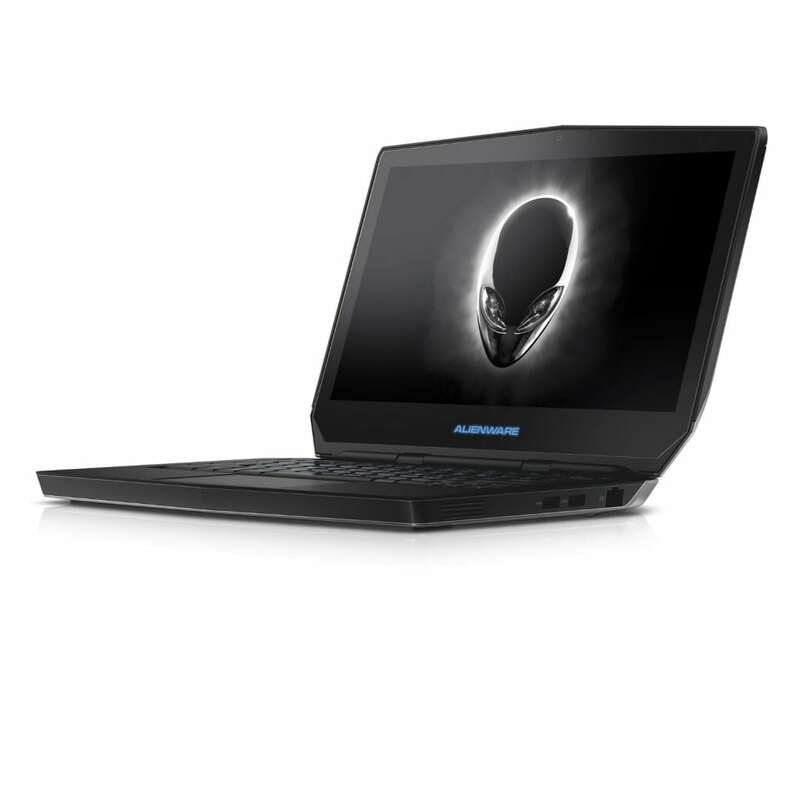 We believe that no list of gaming laptops is complete without the premium gaming laptop subsidiary of Dell, Alienware. The company that has been known for making expensive laptops has entered the budget gaming market recently with a bunch of cool offerings. The AW13R2-10011SLV comes with a 13-inch WQXGA+ screen, Intel Dual Core i7-6500U 2.5 GHz Processor, 16 gigs of RAM, NVIDIA GeForce GTX 960M graphics card and 512GB SSD storage. The laptop looks as stylish as other Alienware laptops and promises top-notch gaming experience and multi-tasking. If you are in search of the best gaming laptop that fits your $1000 budget, the above list took us quite a bit of time to research on and put together. Our goal remains to ensure you get the best value for your money. All the laptops that we have included here offer great multi-tasking and gaming experience. 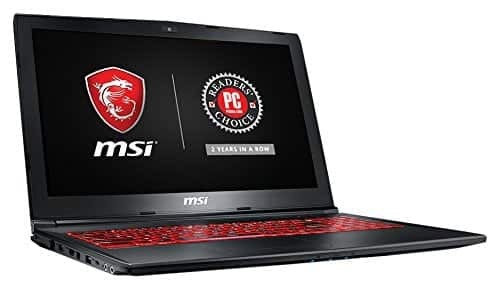 What’s the best thing about buying a gaming laptop is that they are not just good for gaming, they can also be used as a daily driver for video editing, video rendering, watching movies, and office use. 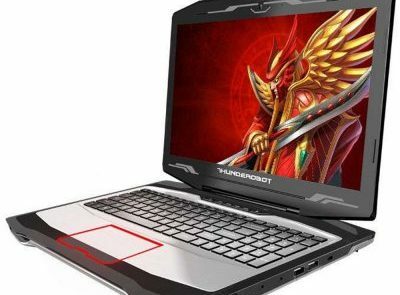 Recommended budget gaming laptop under $1000: If you are having trouble choosing the best one among the list, we would like to extend our helping hands and recommend the best one for you. We recommend the Asus ROG GL552VW-DH74 as it features a powerful processor. 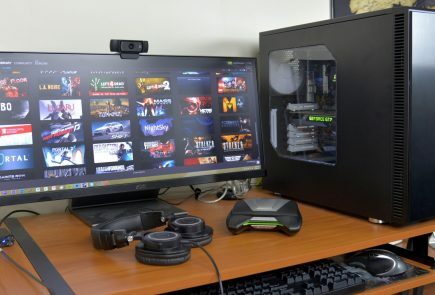 Besides that, it also packs a high-end NVIDIA graphics card, 16GB RAM and offers much higher storage capabilities than its competitors.